Botanical Brews | Exile Brewing Co.
Join us for our first ever Botanical Brews at 6:30pm on Tuesday, July 17th! 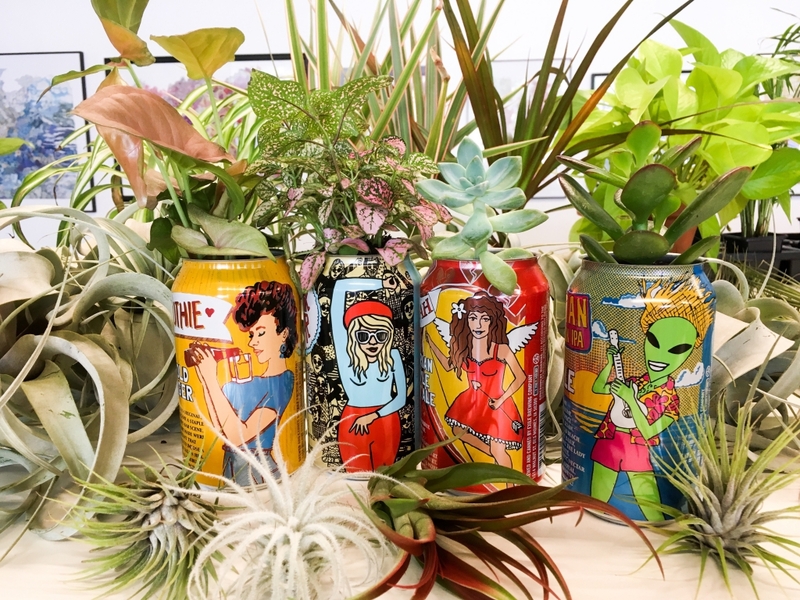 We have partnered up with Art Terrarium to have them down to the brewery to help us learn about how to keep healthy house plants and we will be potting plants into empty beer cans!! The event will start with a tour of the brewery and then we will go into the planting portion! Come join us for a night filled of beer and plants to spruce up any space.